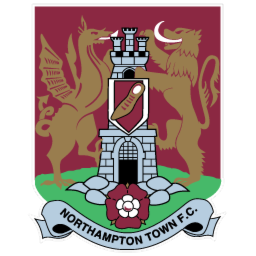 Northampton Town Football Club were formed in 1897, joining the Northants league for 2 seasons before taking their place in the Midland League. 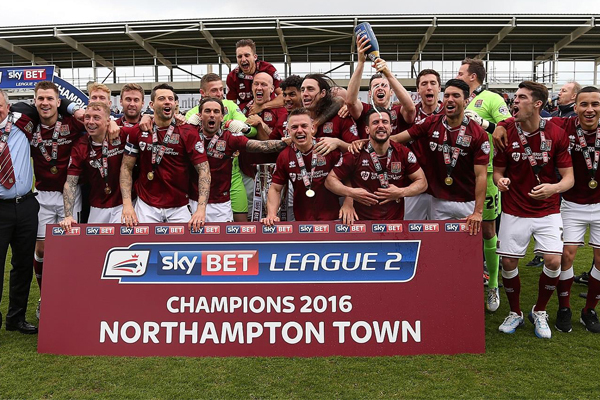 Northampton's 1st success as a club came in 1909, winning the Southern Football League title. In 1919-20 just after the World War, the club conceded a club record 103 goals. 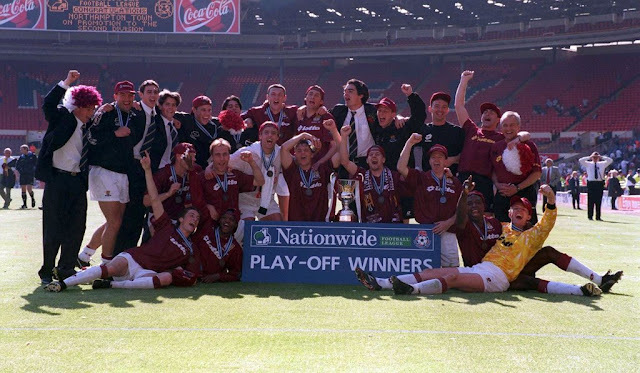 None the less though, the club was allowed to join the Football League the following season in Division Three (South). 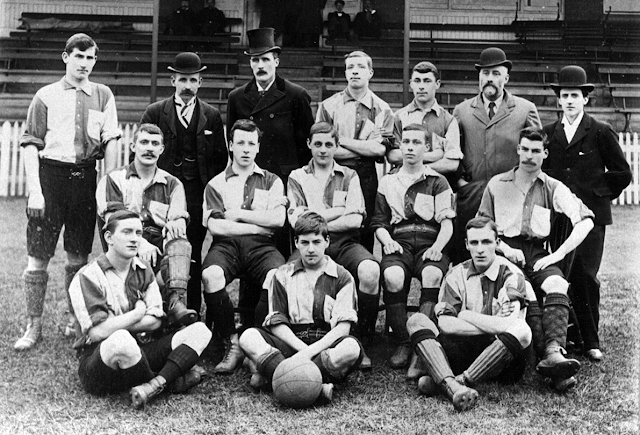 1922-23 saw the club become a public company and 8,000 shares were released at £1. The same season saw the club produce a record crowd of 18,123 against Plymouth Argyle on Boxing Day and gate receipts for the first time exceeded £1,000. In 1932-33, the club created history when brothers Fred and Albert Dawes both scored in an 8-0 win over Newport County. The latter finished the season scoring 32 league goals and even scored all 4 goals in a 4-0 win over the Netherlands while the club was on tour. In 1933-34, the club reached the fifth round of the FA Cup, losing 4-0 to Preston North End but in the fourth round, knocked out Huddersfield Town who at the time were top of Division One. 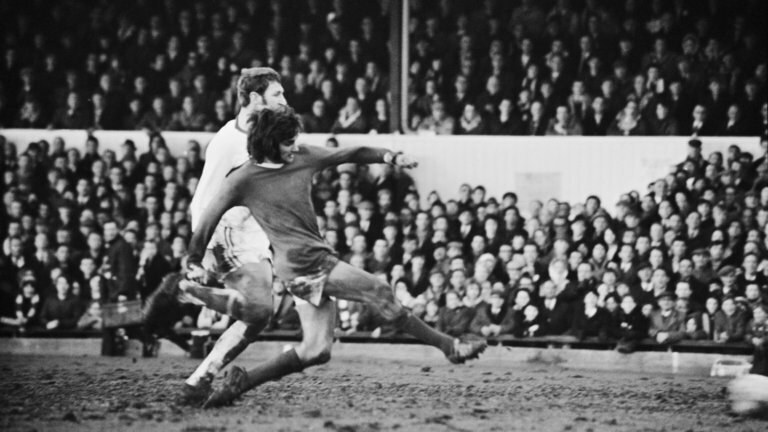 In 1970, they reached the fifth round of the FA Cup again, this time losing out to Manchester United 8-2. 6 of the goals conceded were scored by George Best who received the match ball (signed by the Northampton players) as a reward for his performance. In the 74-75 season, future England International Phil Neal was sold to Liverpool. 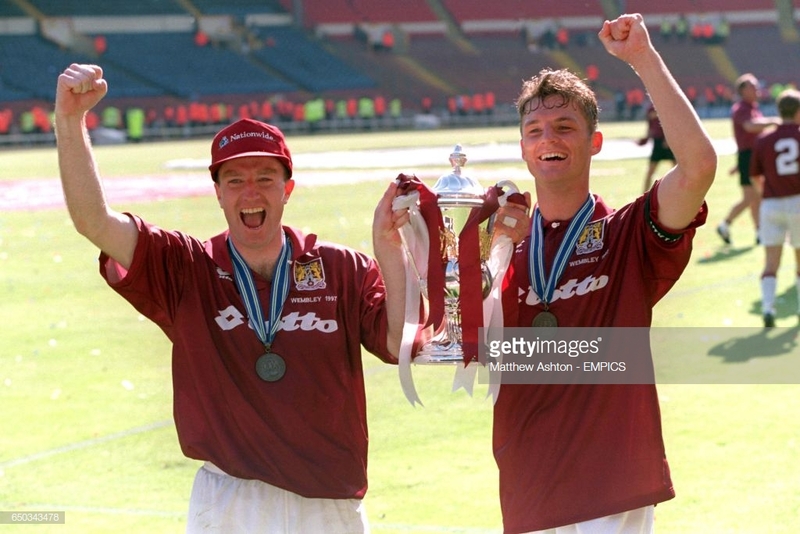 After 200 games in all competitions for the Cobblers, Liverpool bought Neal for a then club record of £65,000. 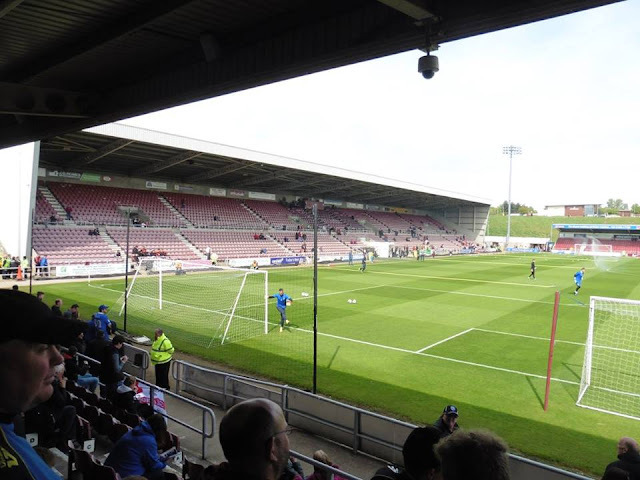 New floodlights were installed in time for the 1980-81 season, but they failed during the 1st match against Southend United and the game had to be abandoned. 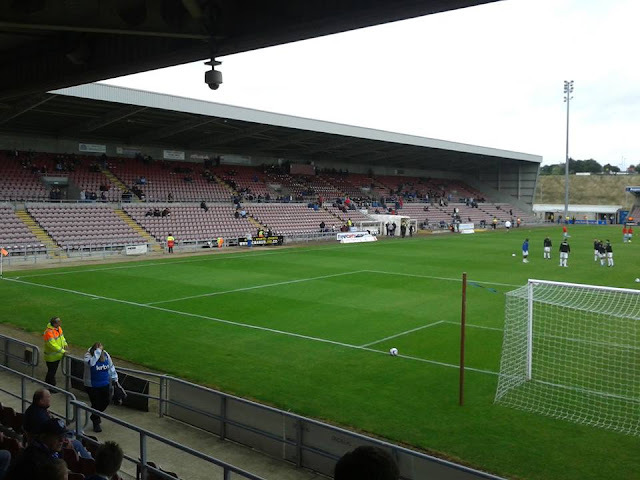 In 1984-85, the lowest crowd at Northampton's old ground the County Ground where only 942 saw the Cobblers lose at home to Chester City. As mentioned, Northampton played at the County Ground in Northampton for 97 years. 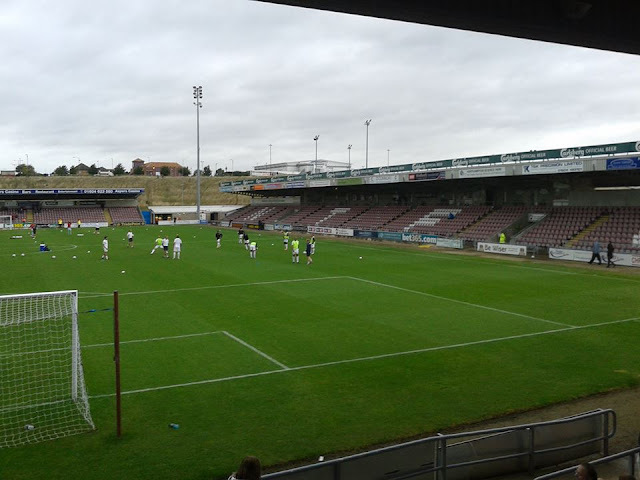 They left there to join Sixfields in 1994 which was more suitable for football as the County Ground is a cricket field. 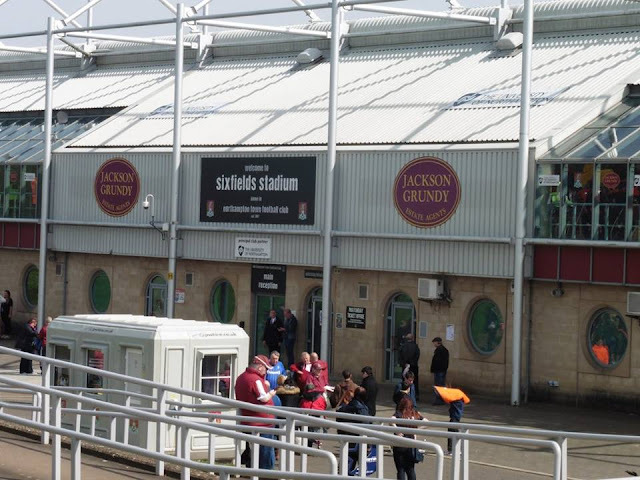 The County Ground still exists to this very day with Northamptonshire cricket playing there. 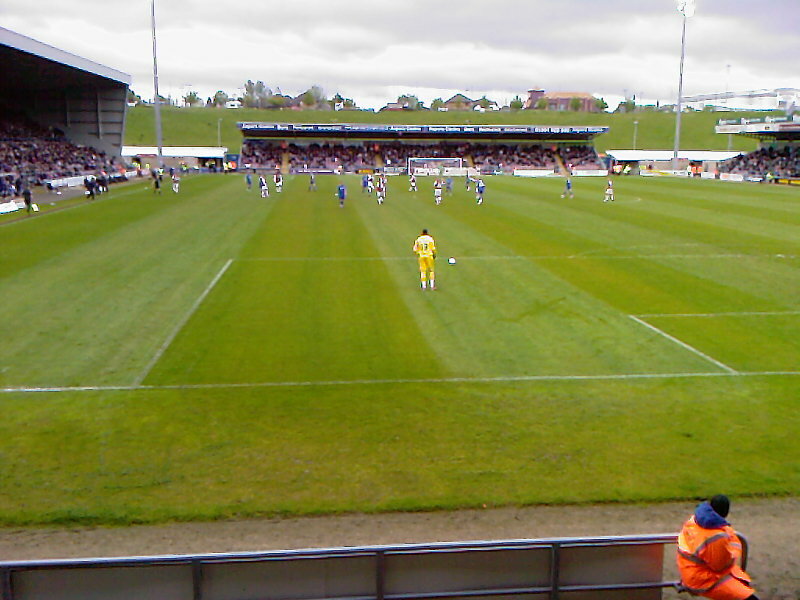 The club's main traditional rivals are Peterborough United, a rivalry which has endured since the 1960's. 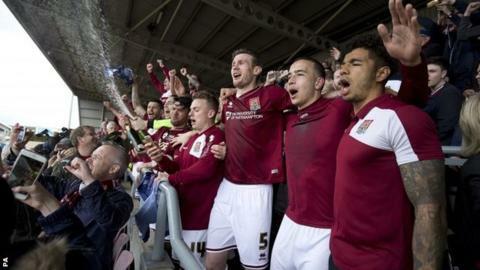 Other rivals include Oxford United, Milton Keynes Dons and Cambridge United. 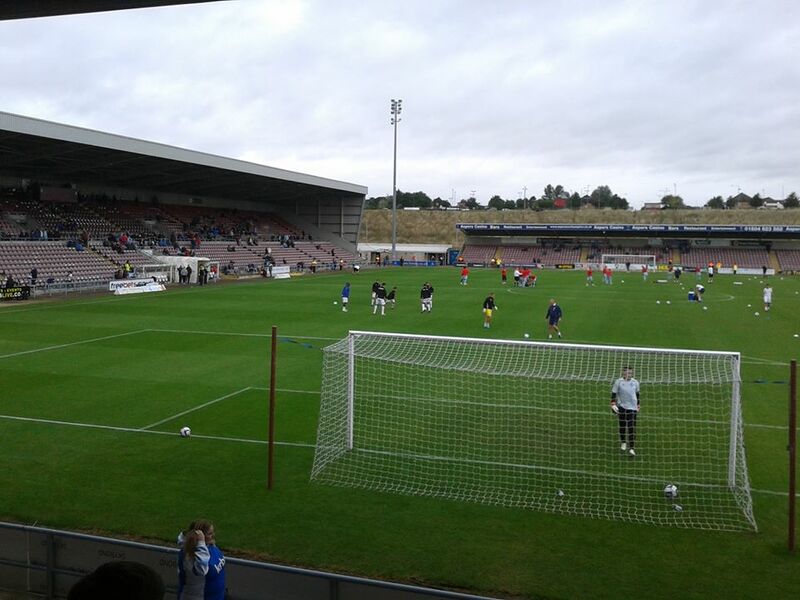 My first of many visits to Sixfields came in 2007, quite a long time ago now! 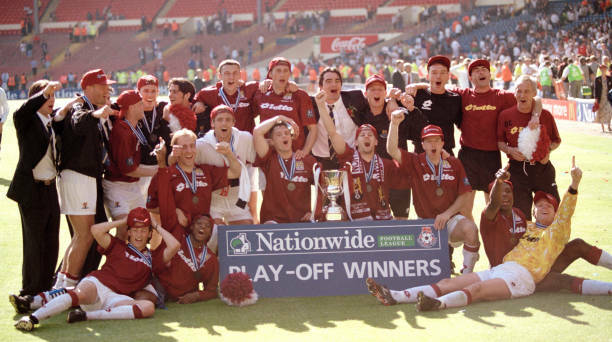 I can't remember too much from that day, I believe I got the coach up to Northampton with my dad, I can't remember. It wasn't an exciting game, a 1-1 draw with Dean McDonald scoring a looping header past keeper Mark Bunn who I thought was a good keeper at the time. Northampton equalised quite late on which is quite usual when it comes to Gillingham haha. 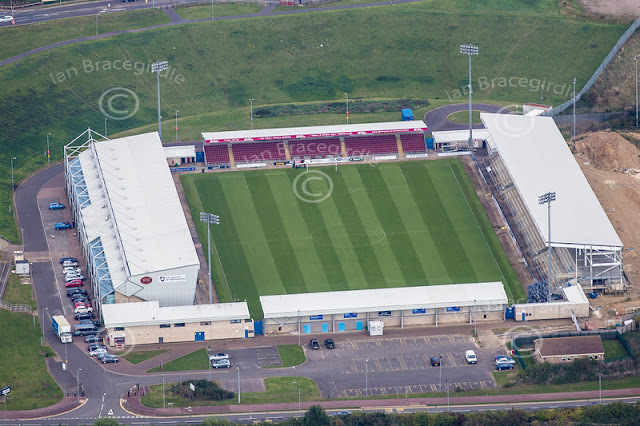 Since then, I've been to Sixfields a number of times, not a bad journey for me, usually about 2-2 and half hours away. 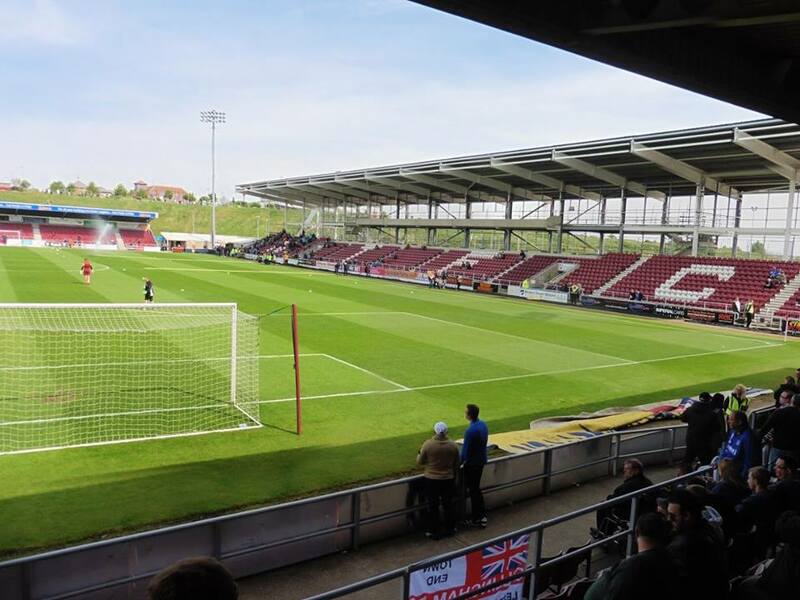 My record at Sixfields is terrible though, only have seen 2 wins so far with Gillingham which was back in 2012, a 2-1 win in our League Two title winning year and my latest visit coming in February 2018, a fantastic night at Sixfields which saw us win 2-1 thanks to goals from Tom Eaves and Josh Parker with the goals. 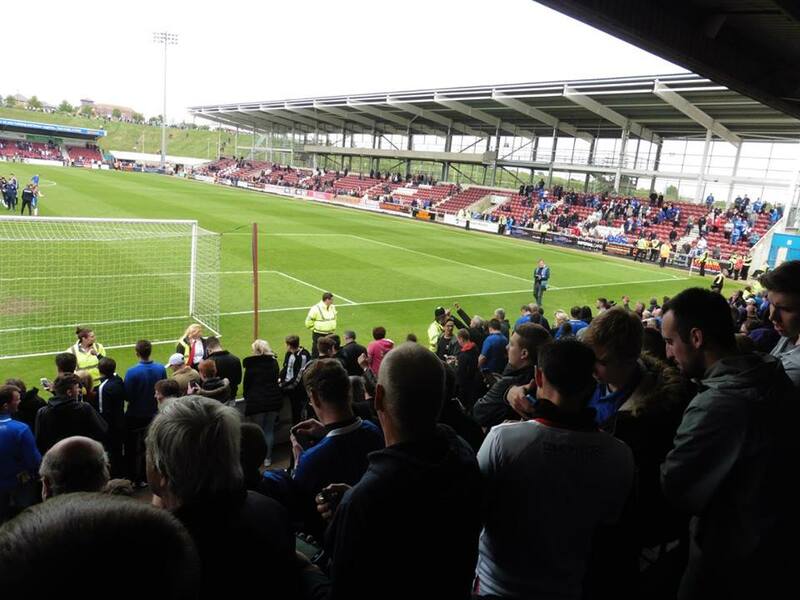 VISIT 6 TO SIXFIELDS, NORTHAMPTON 0-0 GILLS; WE ARE STAYING UP! 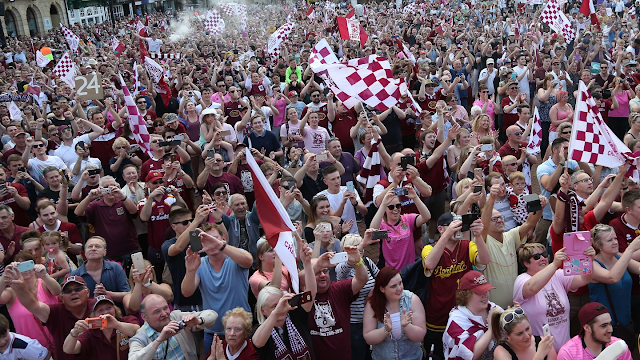 Originally I was debating whether to go to Northampton or not. 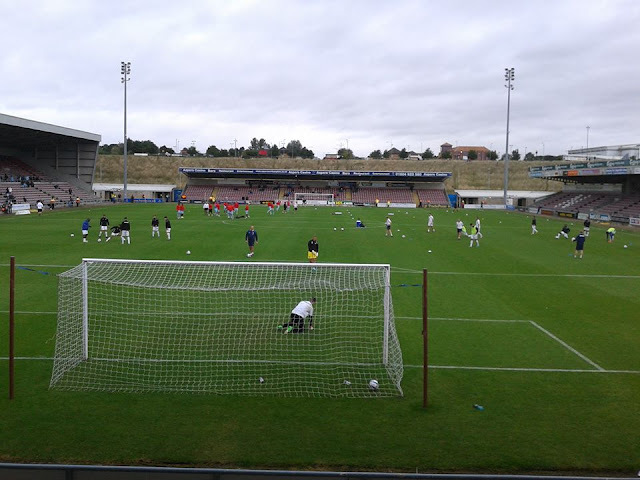 I had just been so fed up of watching so much shite all season from players that don't give a toss, but after Port Vale's win on Tuesday night which only saw us a point from safety, I thought sod it I'll go. So after another weekend of football for me as I was ticking off ground 76/92 on the Saturday at Elland Road watching a thrilling 3-3 draw between Leeds and Norwich, it was quite a weird day. Getting up at 6.20am on a Sunday is never usually on my agenda, I do usually hate Sundays but on this particular one, I didn't mind it! So after leaving home around 6.45am, I got to Gills by half 7 in order to catch the Independent Supporters Coach at 8. A fairly short journey up, a half an hour stop at Newport Pagnell services, we eventually arrived to the ground by just before 11am. Bit disappointing not a lot was open, was hoping to have a quick pint in TGI Friday's but that didn't open till 11.30 which would have been short for time as the game was a 12pm kick off. Onto the game itself, all 90 minutes I was just terrified. 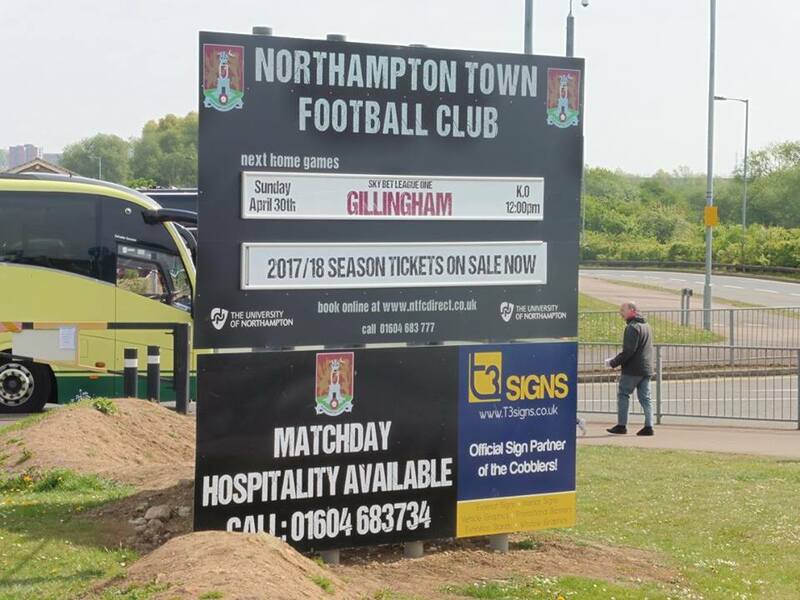 On the last day with Gillingham needing something, it doesn't usually end so well. 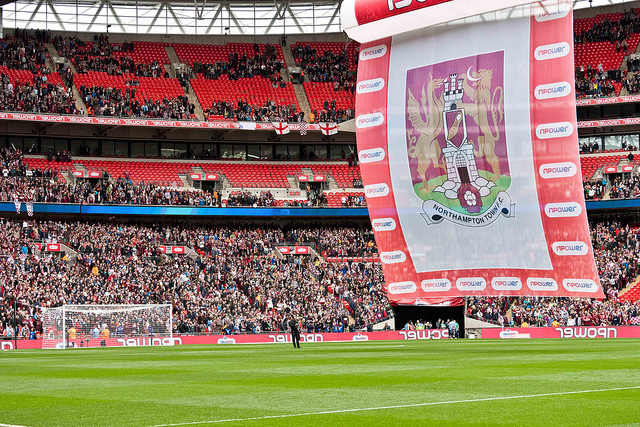 2010 at Wycombe gave me nightmares for a long while, I had a bad feeling it was going to be similar at Northampton. 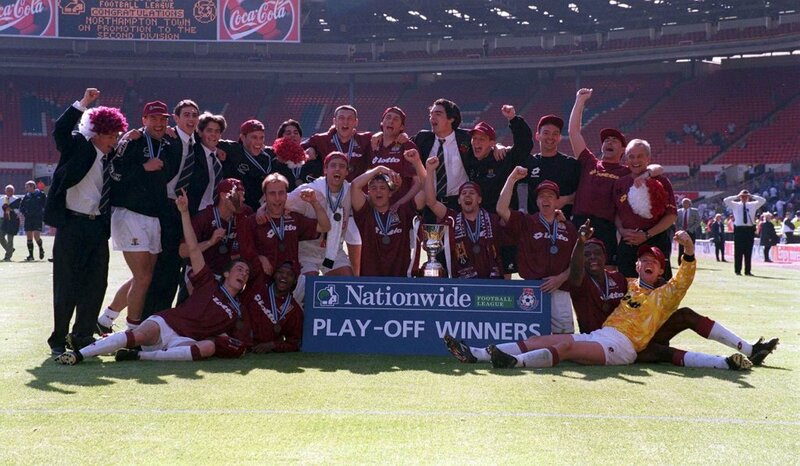 It ended up between being us, Port Vale and Bury. 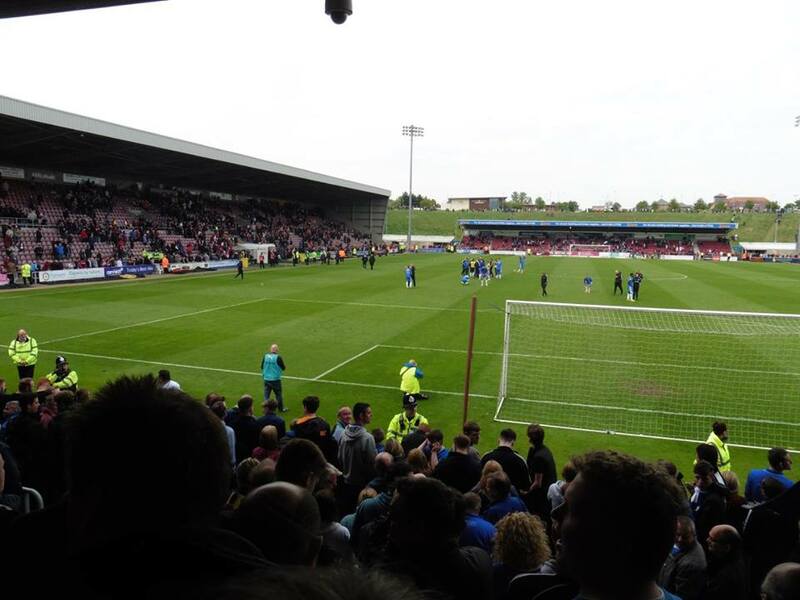 If Bury were to go down, we would have to win and so would Port Vale. If we were to go down, we would have to lose and Port Vale would have to win at Fleetwood. So as I was watching the game and with everyone around me checking on their phones for updates on what was going on in Lancashire, it was quite a nervy game. Northampton looked poor, and we weren't much better really except Northampton had nothing to play for. 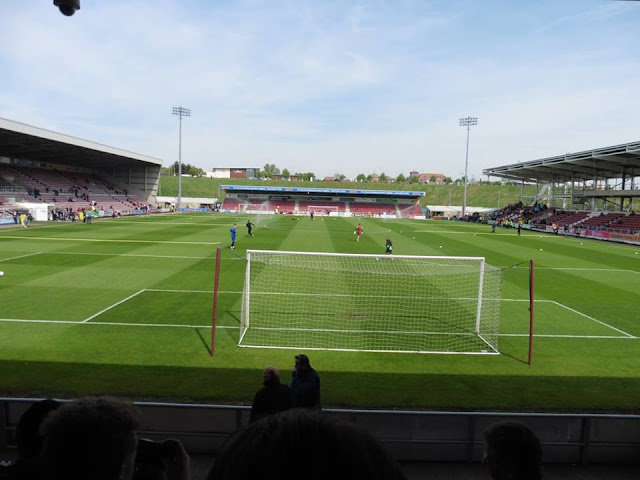 We had the odd chance here and there, Northampton had a header flash by which I thought was in but was a poor game really. 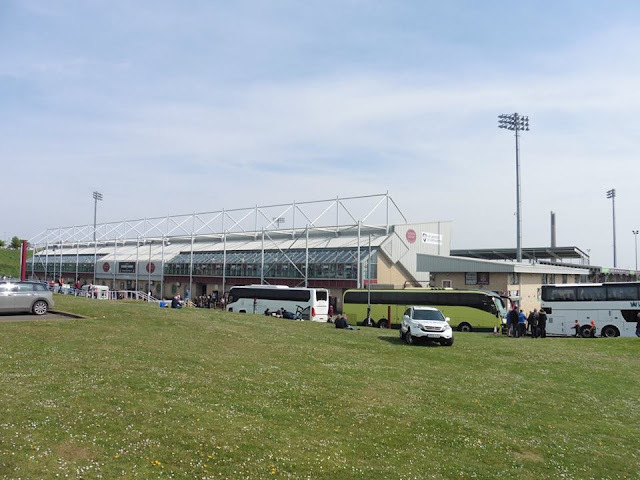 Full time went at Sixfields, it was a nervy last few minutes as it was still 0-0 at Highbury, and a large roar came about as it also finished full time at Fleetwood, it finished Fleetwood Town 0-0 Port Vale. It was such a relief, how we done I don't know. Just brilliant. 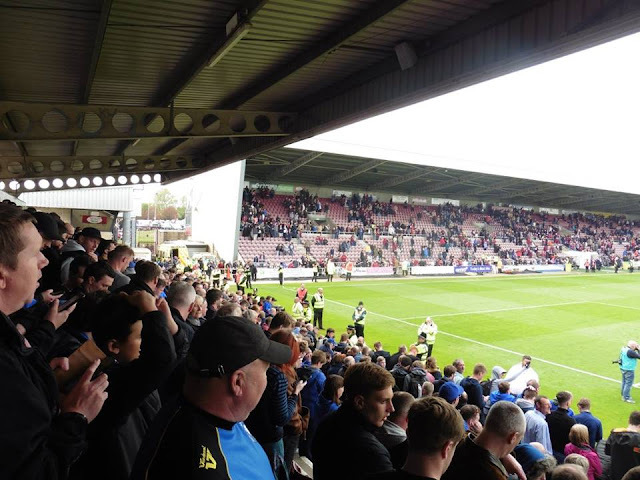 Another season in League One with a few good away trips including Portsmouth, Plymouth and even Wigan coming back down to League One. Such a relief now, hopefully some big changes in the Summer now. Up the Gills.